Without understanding competitive gaming, you may perceive “professional gaming” as a weird fringe “sport.” You might believe that the only skill used for playing is hand-eye coordination. None of that is true. The most popular games in the eSports circuit are reliant on complex strategies, mixing precise micro-management skills with ridiculous amounts of tactics. Within each match is a battle that is determined by cleverness, multitasking skills and reading your opponent, and the result is an experience that mixes the bluffing style of poker, the balance of chess and the dynamism of football. 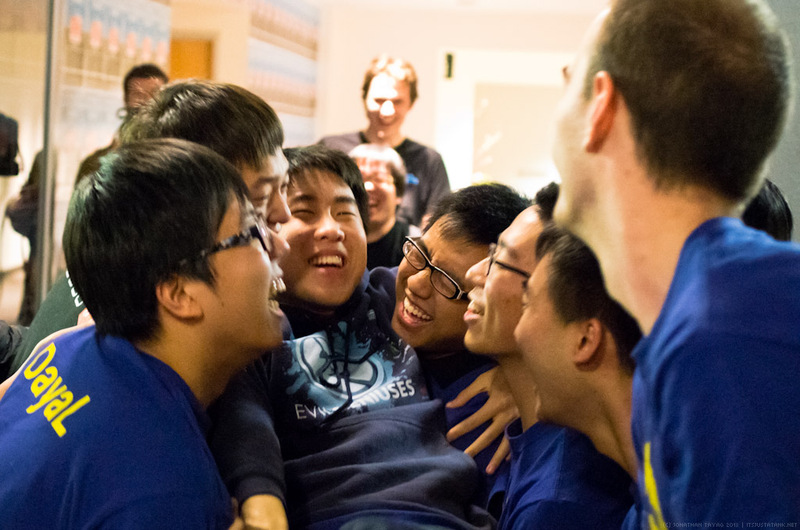 The stakes are high, as winning nets you the satisfaction of knowing you’ve quickly outsmarted your opponent; and in the case of this year’s Berkeley eSports StarCraft team, the stakes were as high as $40,000. 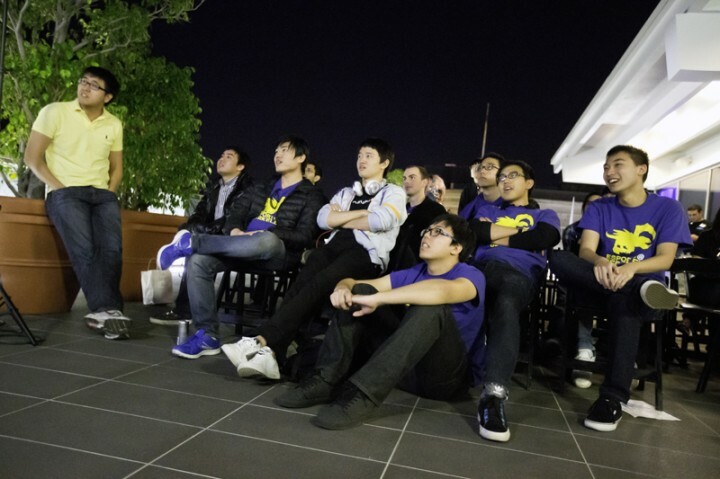 For Conan Liu, a sophomore at UC Berkeley, competitive gaming has been familiar to him ever since he started playing StarCraft competitively in middle school. 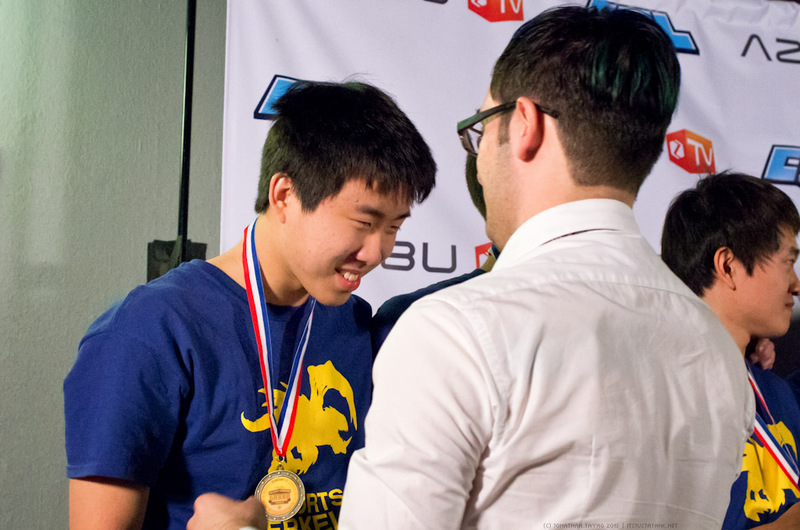 Known by his online handle “Suppy,” he is one of the best StarCraft 2 players in the world. 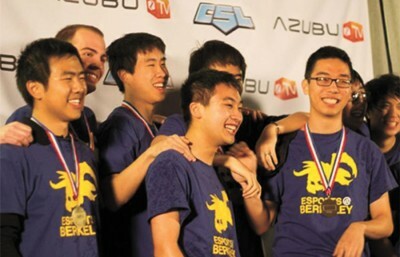 He is also president of eSports at Berkeley, which recently won this season of the Collegiate StarLeague tournament, netting his team the grand prize of $40,000. 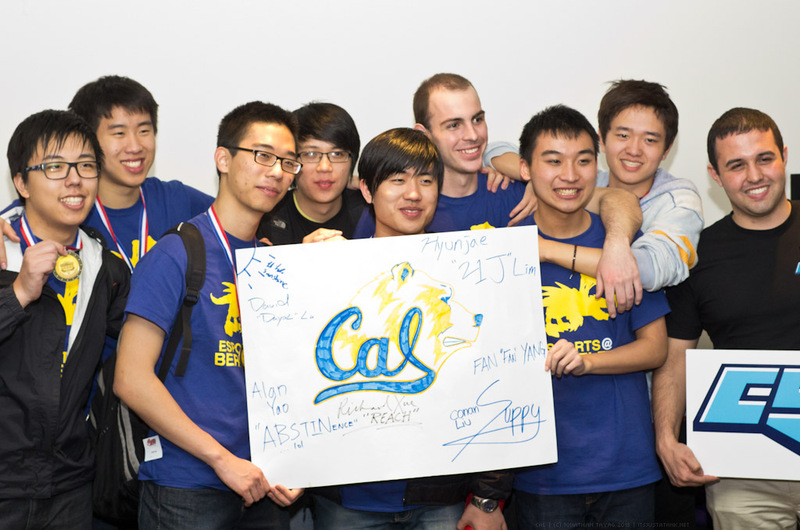 The team, which is composed of seven UC Berkeley undergraduates, played various other universities in a ladder-type ranking season, which took place throughout the fall 2012 semester. They amassed enough wins to play in the live finals in L.A. and eventually won the tournament after winning against the Chunnam Techno University from South Korea in the final match. In “StarCraft 2,” moving from a novice level to a professional level would probably require a couple of semesters’ worth of dedicated study and analysis. From a layman’s perspective, the main mechanics involve building a base and combative units to destroy the other player’s base. But every small action, from scouting the enemy player’s base to micromanaging a single worker, has to be done in the most efficient manner to maximize resources. Improving your skills involves learning how to quickly multitask many micro objectives but also orienting these objectives toward a cohesive macro plan. Ultimately, improving this involves constantly refining and rethinking build orders and a plan of attack. Getting better requires post-match analysis. “I ask myself: Why did I lose? Are my builds perfect? How can I win more games? It involves watching replays and focusing on improvement,” said sophomore Luke Lalor, one of the seven players on the team. The number of possible strategies within the game makes matchups unpredictable, which makes players not solely reliant on mechanical skills but knowing when and how to counter different tactics. “The more situations you are exposed to, the more reactions that you know of what you’re supposed to do in certain situations,” said Liu. For each team member, this type of practice usually adds up to 10-plus hours per week during the season, which excludes reading up on and watching higher-skilled players and learning their strategies. Apart from the game itself, the structure of tournament play is a game in its own right. Matches are played best of seven. There are five one versus one games, one two versus two game and if the score is tied, an ace match — where the best player on each team plays against the other — is added to the end. Lineups are picked blindly, such that players on each team know what map they will play but not whom they will play against. This structure adds another element called “sniping”: Teams can predict which map each opposing player will play on, and teams form specific strategies against specific players, such that a lesser-skilled player can beat a higher-skilled player by exploiting a specific weakness. On the live stage at finals, this meta-game element is enhanced. A loss means elimination; thus, each match is crucial. As the stakes are upped, excitement runs high, and games become more daring and unpredictable. 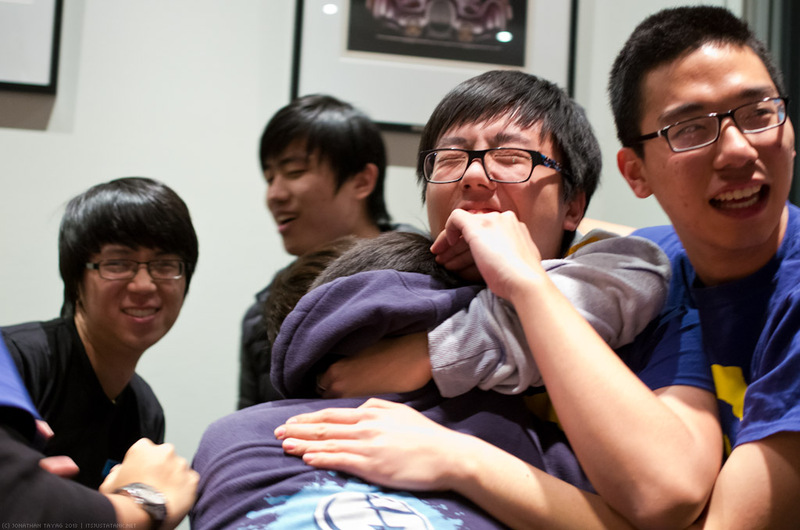 “I feel like the emotion that every team has is crazy,” said Liu, “We all lost our voice like two days after the event because we were yelling so much.” If something is to be taken from this (aside from the $40,000), it’s that everyone involved is dedicated, and the amount of investment and depth makes each match more emotional and exciting, especially during an upset win. There are clear signs that the eSports scene is growing. 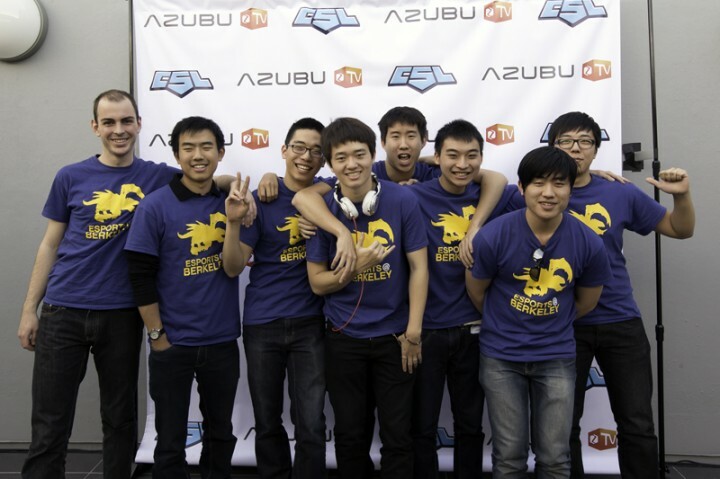 The Collegiate StarLeague, which started in 2008, has grown immensely since then, featuring other types of tournament play from other games such as “League of Legends” and “Dota2” and even has obtained corporate sponsors. The potential audience only grows larger as these free-to-play games gain more exposure. The professional player base already exists, but managing and gaining a wider audience are challenges. Ultimately, what Liu hopes for is that eSports become more prominent in the future and the possible legitimization of it as a sport, specifically by the UC system. In other countries, such as South Korea, professional StarCraft play is televised. But translating this high-level play to a population that doesn’t understand the intricacies is difficult, especially when these intricacies make the game so compelling to watch. But in a sense, Liu has a point: Being top-tier requires an amount of dedication similar to that of an athlete but including an additional layer of mental prowess. 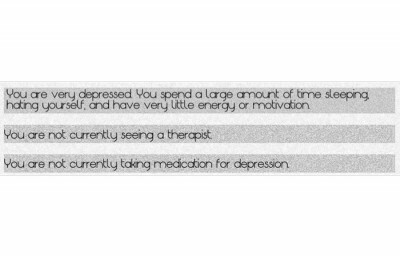 No other experience can quite match it.